The burger (well, its sauce) contains a tiny amount of CBD, well under the threshold of any perceived effect. The chain calls this a "test," but it's for one day, in one store. We've regularly argued for the power of the "experience" in restaurants. We still don't think that is the same thing as "cooking your own meal," but it is hard to argue with the market's response. We will still argue it's not sustainable long term. 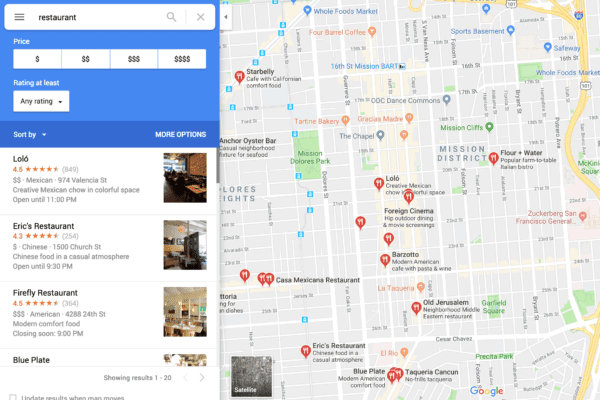 The Skift office is a half block away from one of Mendes' former restaurants in New York City. That's to say we are not an impartial observer of this amazing and delicious trend.